In 2016, I first came across Tacoma’s Off The Dome at the Seattle Hempfest while covering the event for a local travel website. This chance meeting led to a series of articles that were originally published on Blazing Seattle.com. 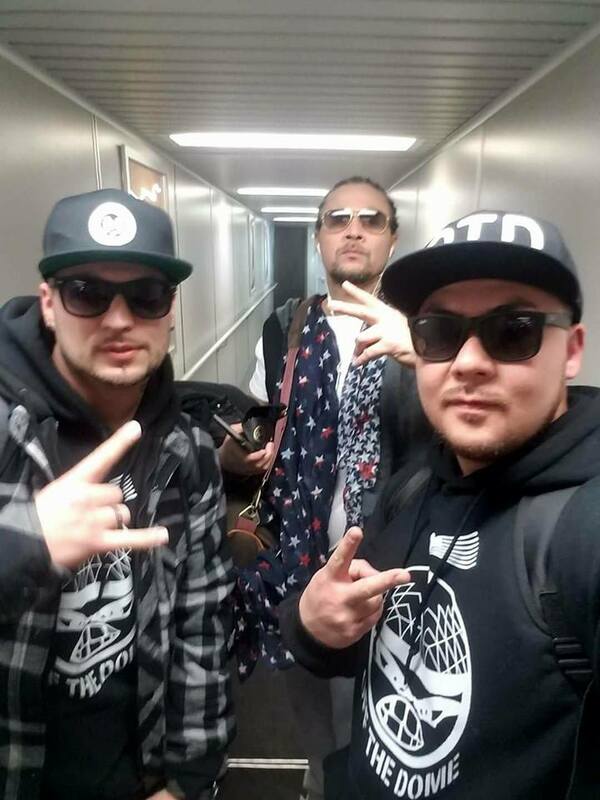 Since I attended O.T.D’s show with Kutt Calhoun in early February, 2017, the duo have made stunning progress and are on the verge of something truly special. 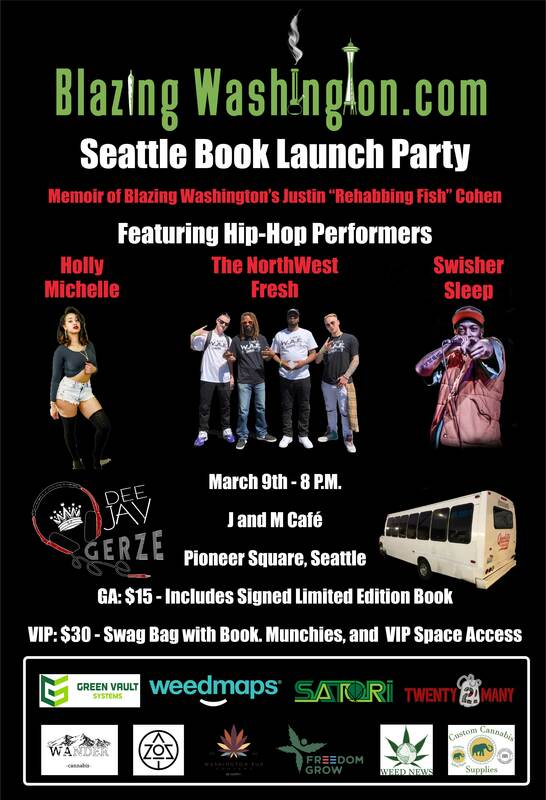 BlazingWashington.com is excited to be covering an upcoming Tacoma show on May 26th that is priming up to be a spectacular evening. Please join me on an amazing interview with O.T.D and check back the next few months for a series of articles on the epic rise of Off The Dome. 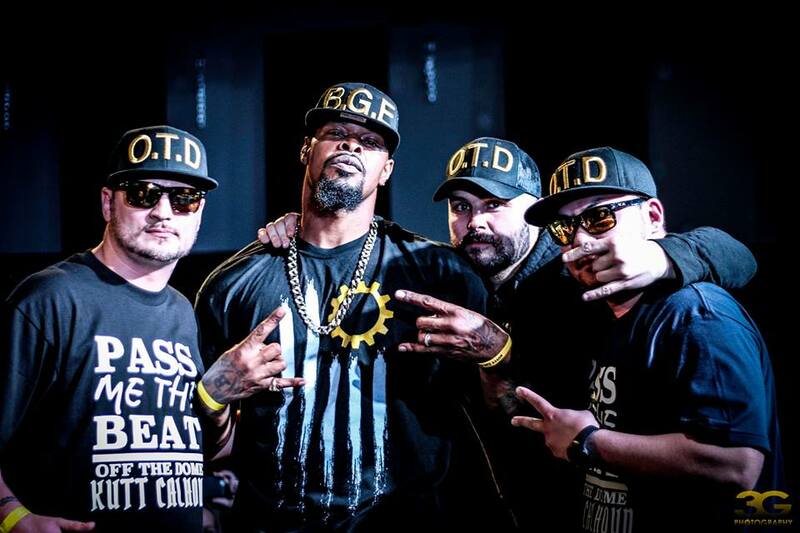 The last time I covered O.T.D in 2017, you guys were about to have a Tacoma show with Kansas City OG Kutt Calhoun, how did that event go? The event went great! It was jam-packed with excitement. We flew out Kutt Calhoun and his wife Angie, they were incredibly fun people to be around. Kutt knows how to keep the crowd pumped!! We’re glad the event went smoothly as planned. SHOUT OUT TO Steven Sigo and Uncaged Entertainment. You hosted last summer’s rap stage at the Fremont Solstice parade in Seattle, that is a huge event, how was that experience? The Fremont Solstice Parade was definitely a different experience, such a free-spirited audience, and all around fun atmosphere. Your video with Wrekonize is dope, tell us about that video. The video with Wrekonize for our song titled “No Days Off” was an overall fun experience. We’ve been fans of Wrekonize for many years so getting a chance to work with him was an honor. He’s such a cool laid-back dude. The video was a blast to shoot. Filmed by Iamhayday, we shot it at Two Five Trees (thanks to the staff for helping out in all ways) we filmed it on a boat as well and then we also took some footage at Virtual Sports in Tukwila (thanks for letting us use your facility as well). The song was produced by Smoke M2D6. It’s a trip to work with people you idolize and share the same passion for music. SHOUT OUT TO WREKO AND THE WRECKING CREW. I was bummed to miss your show with Afroman, how was the experience having a show with the legend in your hometown? The show with Afroman was a blast!!! Great turnout and overall a memorable experience. SHOUT OUT TO Grizz for helping us with that event. Afroman is a true performer and artist, he is all about giving a great performance! This formulated with the help of business partner Chad Dagais. Chad has believed in us since we came out on the scene. He saw how dedicated we were with pushing our music and putting our city on the map, and with him being from Tacoma it was only right that we paired up. We shared the same passion for Tacoma. 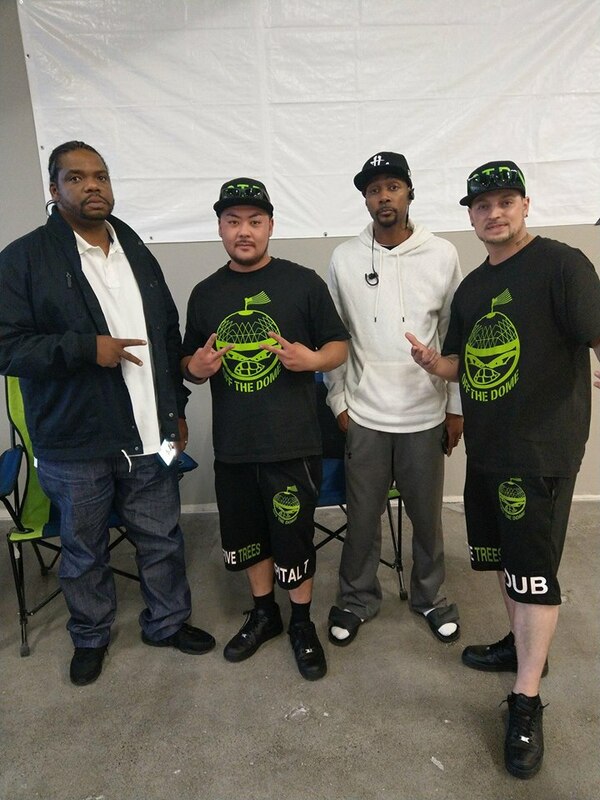 We first met Krayzie Bone and Wish Bone at a show in Tacoma put on by Two Five Trees Productions. 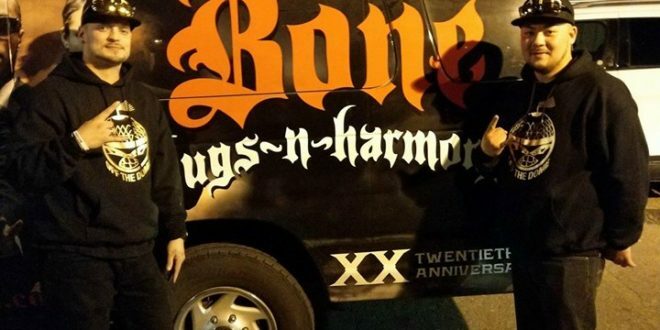 Going on tour with Bone Thugs-N-Harmony was definitely by far the highlight of our career. To get a chance to tour with your idols is a once in a lifetime opportunity, and for us to fulfill that was just surreal. The experience of touring, and going to these sold out shows, and seeing all the behind the scenes stuff, let alone sharing the same stage with them is a blessing. 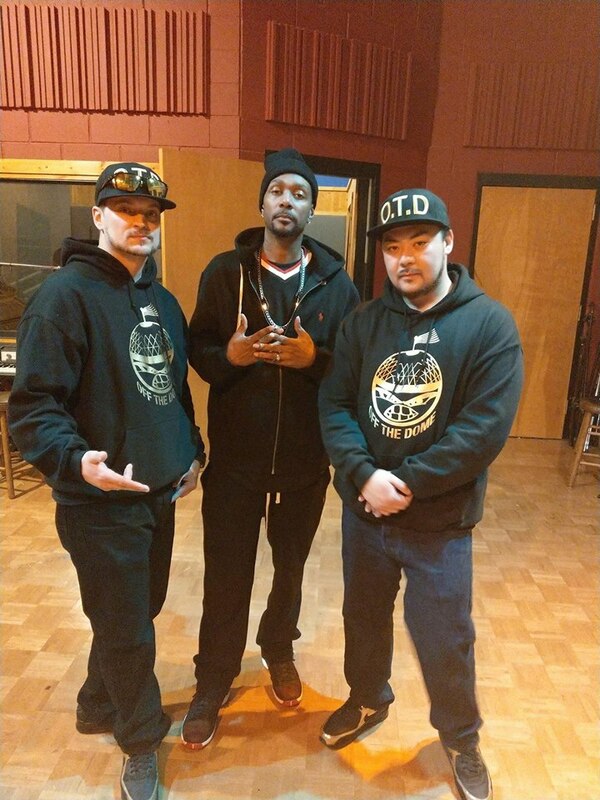 We recently did a song with Krayzie Bone titled “ALL IN” produced by Jt Esco (can be found on Spotify & itunes) we recorded with the legend himself at Pacific Studios in Tacoma (big thanks to Mark and Shane) and that experience was like a dream come true. We got a chance to get to know him and there’s just something about meeting your hero and they’re everything you imagined in real life. So big SHOUTOUT TO Krayzie bone and the rest of the Bone Thug/MO Thug family. 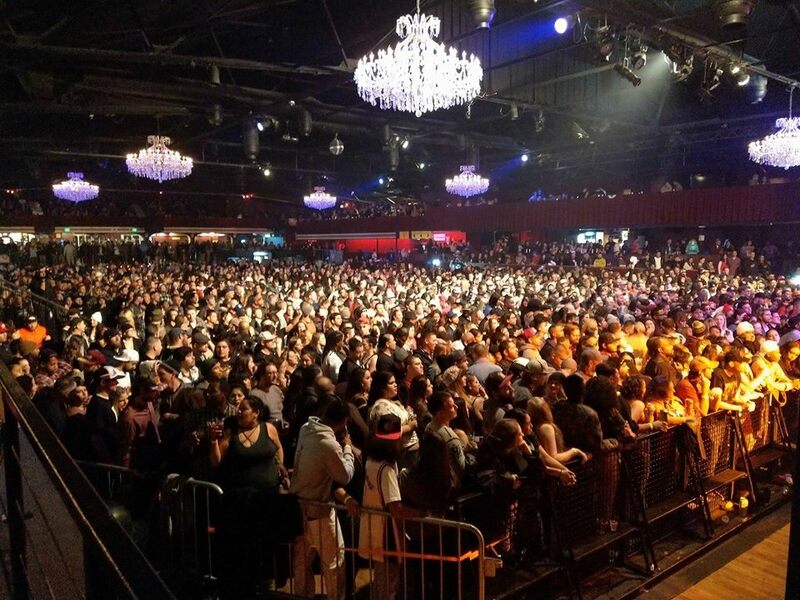 O.T.D performed at South by Southwest (SXSW) in Austin this year, this event is massive and one of the music world’s most important festivals, how was the experience? To be completely honest it’s hard to believe that two Tacoma boys have made enough noise in the national music scene to be heard of and selected as official showcasing artists at 2018 SXSW music festival. SXSW was always a goal we had when we first started. The food people and vibe of Austin Texas was so chill and such a good vibe. SOUTHERN HOSPITALITY AT ITS FINEST. 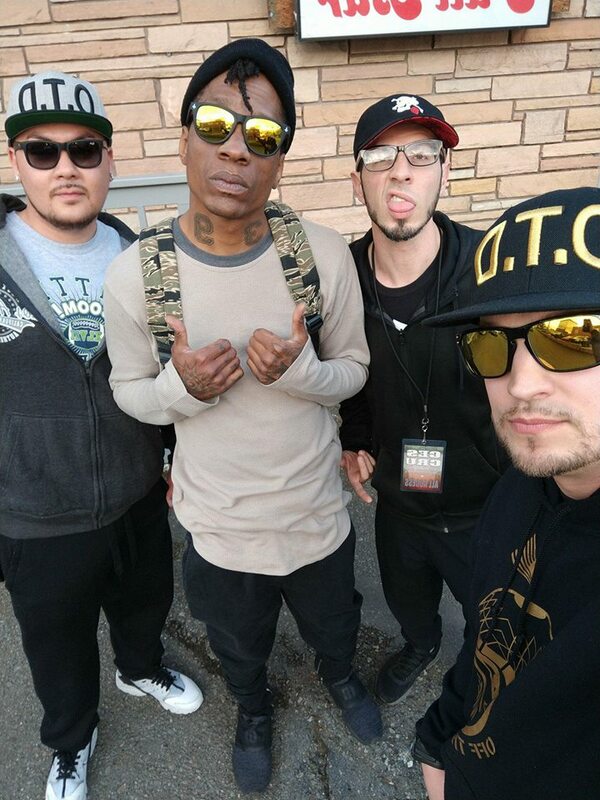 I saw you perform in Everett in early April with Ces Cru from Strange Music. 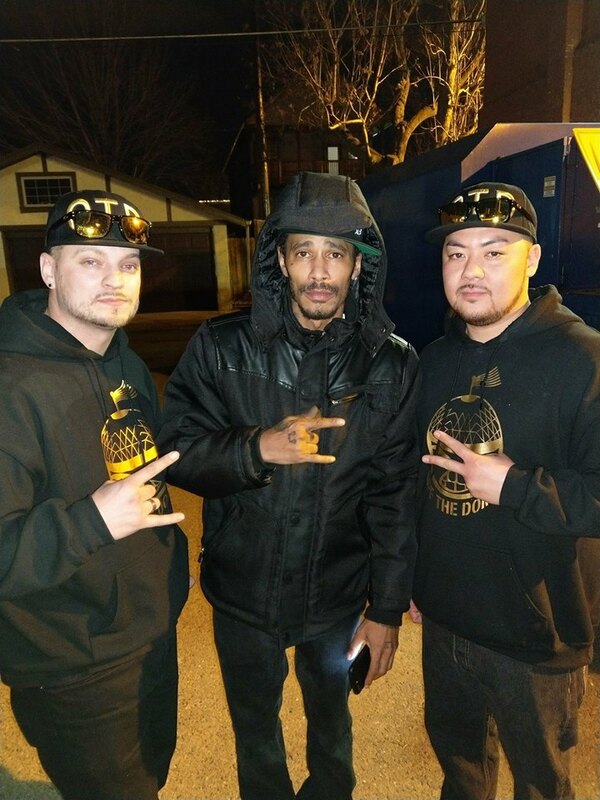 Ces Cru, O.T.D, and other Tacoma rappers crushed the event, any future collaborations with Strange Music rappers on the horizon? At the beginning of the show, we asked Ces Cru if they would consider a feature with O.T.D reluctantly they said it “was a possibility”. After watching our set and see what style we bring to the table Ces Cru unanimously decided they were def down to collaborate with us. This is awesome because Strange Music is a record label we have always looked up to and wanted to be a part of growing up. We also worked with former Strange artist Kutt Calhoun, current Strange artist Wrekonize and now Ces Cru possibly on the way, hopefully, we can one day work with the man himself Tech N9ne!!!! There is a huge buzz about your upcoming May 26th Tacoma show at Jazz Bones. How important is this event to O.T.D? Does it feel like a culmination of your recent work? Well to be honest after doing performances at radio shows in Portland and Seattle, touring with Bone Thugs-N-Harmony in five different states and six different cities and venturing to Austin Texas for SXSW festival performance our fans have only seen us giving our all to other cities and watching us grow rapidly in the scene. 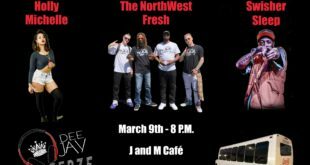 It’s only right we come back home and give our original Domies and hometown fans one hell of a show in our backyard to remind them that our fans and the city of Tacoma started all of this and show them how much we appreciate them by giving them a night to remember. Fans of O.T.D are called Domies. It appears the Domie nation has been growing. Any wise words of wisdom you have learned over the past few years that you want to pass on to your fans about success, staying positive and staying strong on the grind. I’ve noticed you like to keep Domies in suspense about future drops and events. Anything exciting on the horizon or do we have to wait for the May 26th show for the next big surprise? LOTS OF NEW MERCH AT THE SHOW AND EXCITING NEWS OF FUTURE EVENTS FOR O.T.D WILL BE ANNOUNCED AT THE SHOW!! Visit Spotify and iTunes to download and listen to The Tacompilation Vol. 1 by Off The Dome. Check out this article with details on the upcoming show.